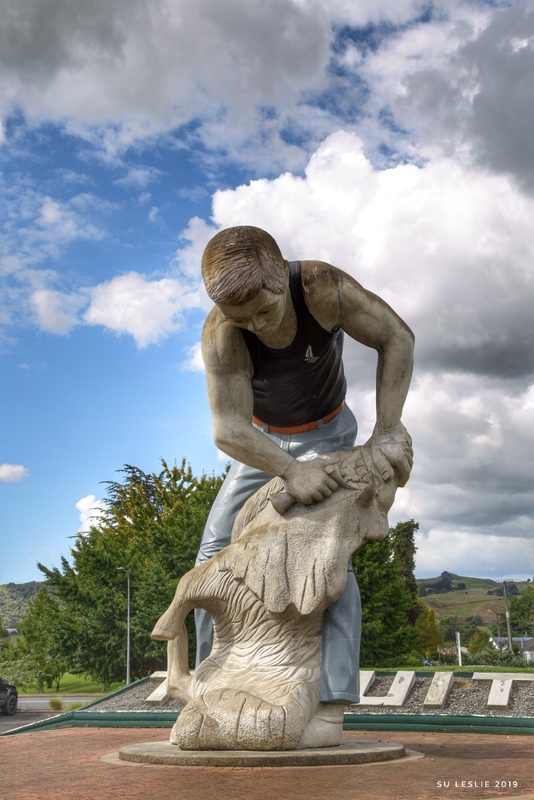 Te Kuiti in the King Country proclaims itself the “shearing capital of the world.” I’m not sure how such a title is bestowed, but the town definitely takes its links to sheep shearing seriously — with this seven metre high statue of a shearer at work. Sheep shearing is not really my thing; but carrot cake is. 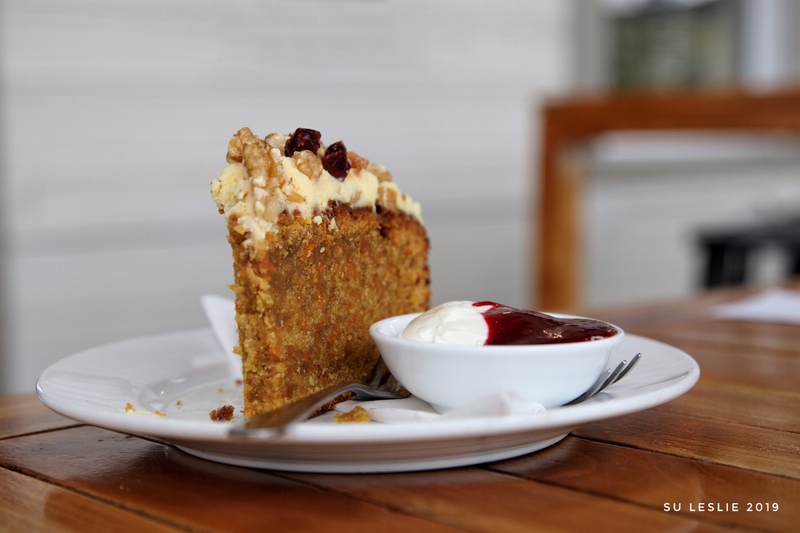 Eaten at Stoked cafe in the old Te Kuiti railway station. 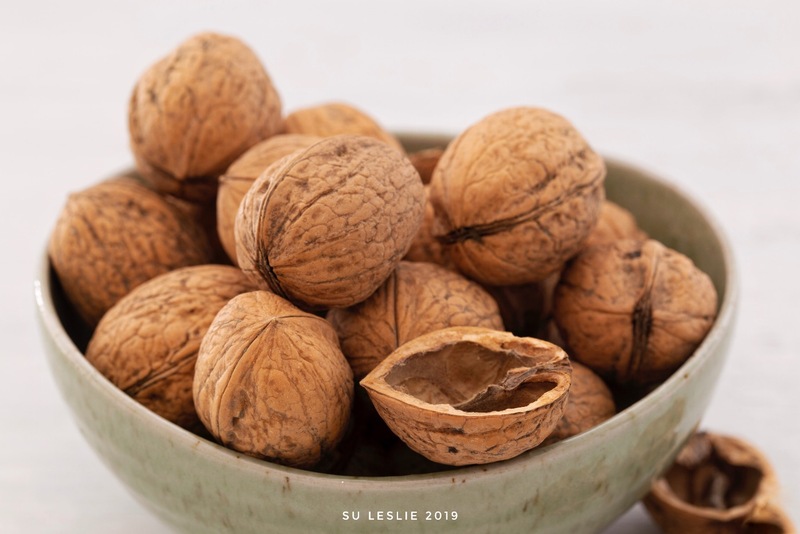 Perhaps I just never noticed before, but bags of fresh New Zealand walnuts seem only to have arrived on the shelves of local grocers in the last couple of years. Maybe it’s a newish commercial venture here — and maybe I’m just not that observant. Either way, I’m enjoying them now. 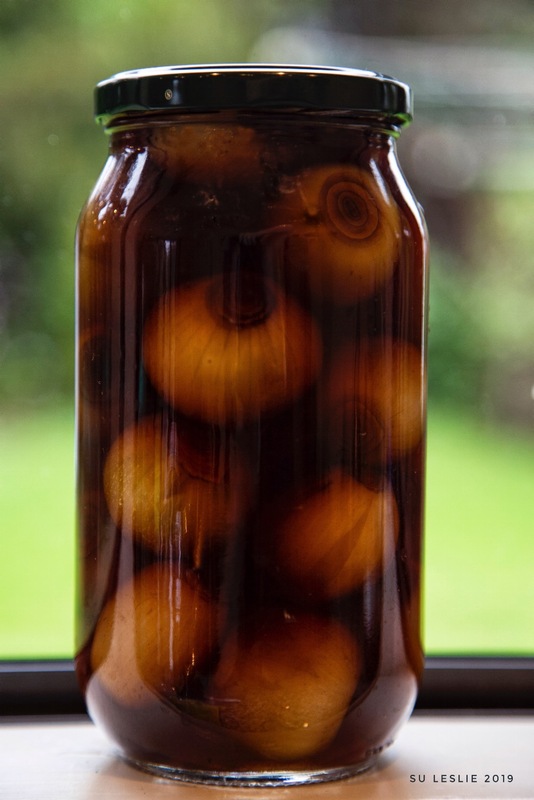 Pickled onions are a favourite in this house; easy to make and so delicious. Tom Petty was a favourite too. He’s one of those artists I have to remind myself is no longer with us. 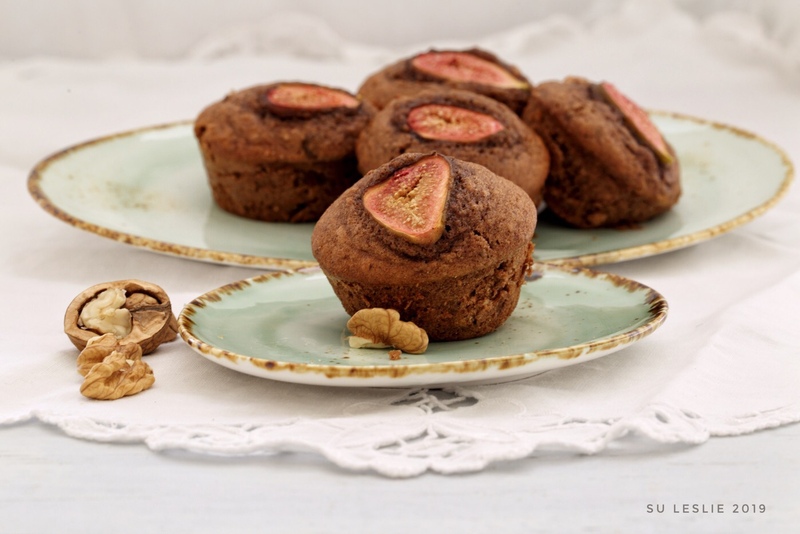 Homemade fig and walnut muffins. 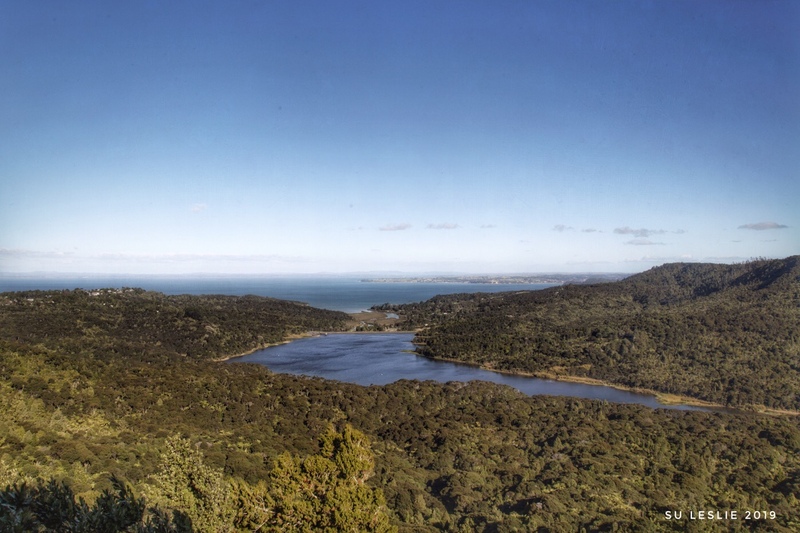 (Click on image to enlarge). 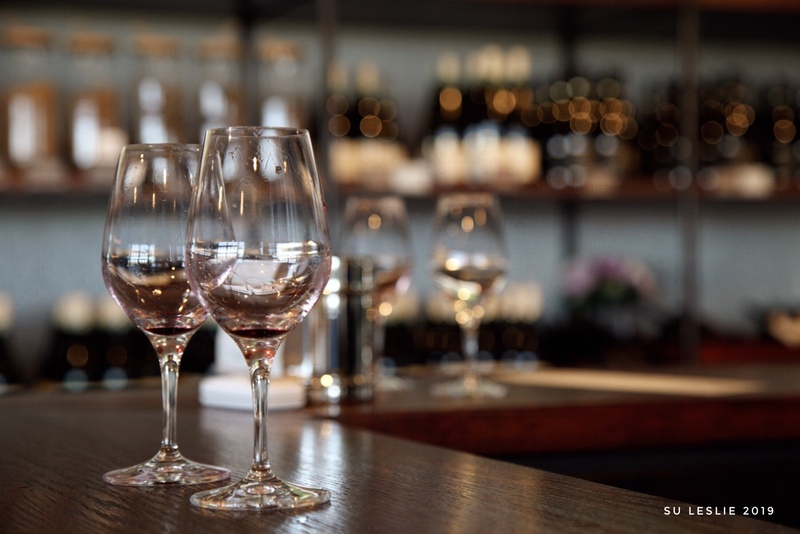 Perhaps not exactly Silent Sunday — but we’re too busy eating for conversation right now. 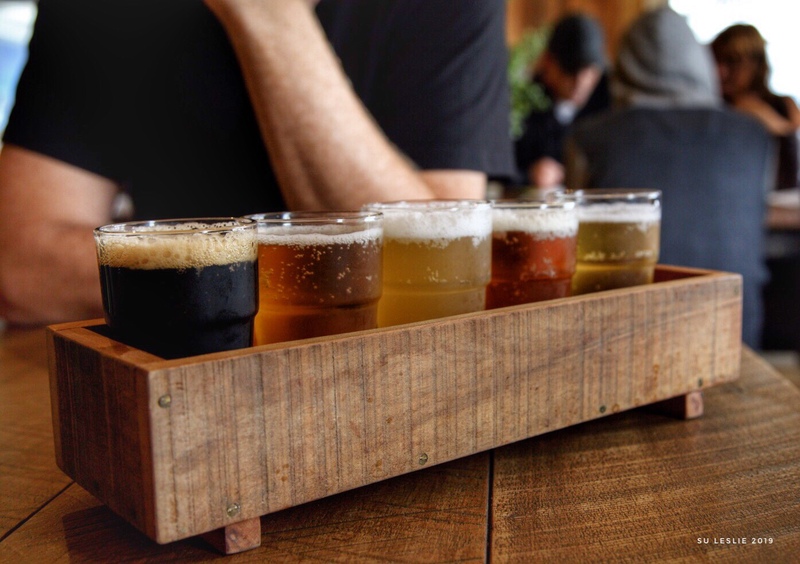 Tasting tray; Sawmill Brewery, Matakana, NZ. 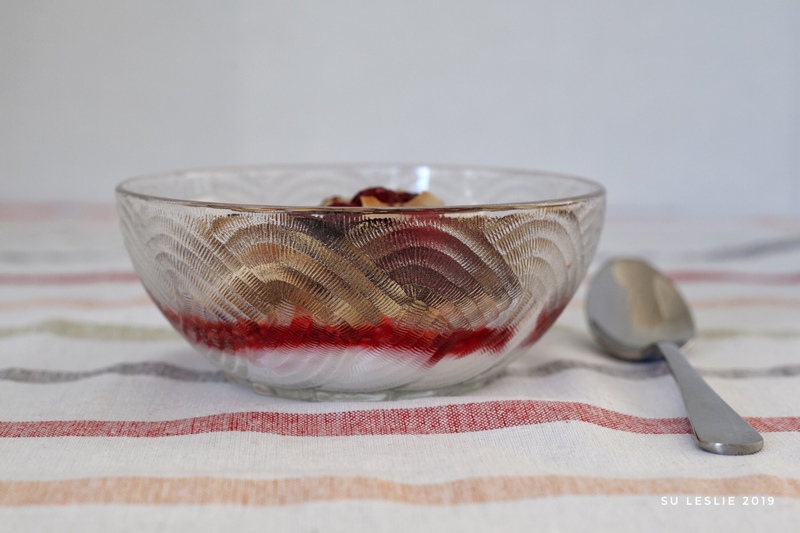 Posted to One Word Sunday | row.